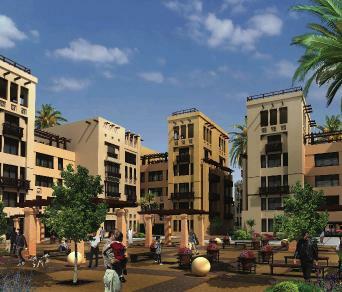 Lusail provides all the amenities for a community oriented, but private lifestyle. Each community and district within Lusail will express individuality and unique design, creating a tailored environment of each resident. Lusail is the confluence of a modern city and traditional values, providing a home where cultures can meet and learn from one another. Although Lusail will be located as an extension of Doha, the City has been caringly designed of sustainable living. 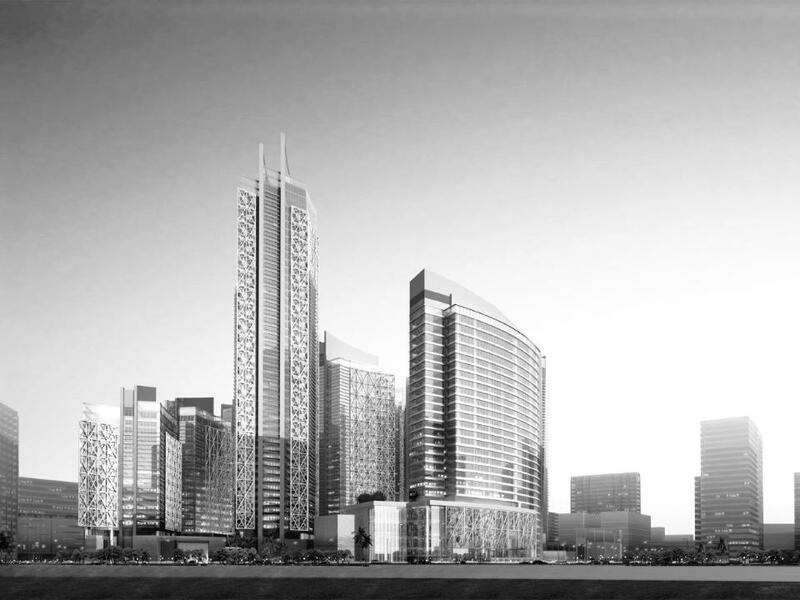 Lusail as well is positioned within the upscale and high end area of Doha which is the West Bay area (commonly named the New Doha) where several upscale real estate activity has been taking place over the past six years since 2004. The west bay area accommodates The Pearl – Qatar, The Lagoon Plaza, The West Bay Lagoon, and all this in addition to the cornice area contributes to the overall sky-line picture of Doha – Qatar. Development & Business Development Advisory, Feasibility Studies and Business Planning for Buildings, Municipality, Infrastructure and Utility Services, JV/Outsourcing Advisory, Marketing, Leasing & CRM Strategy.